Viewers in Poland will now be able to watch the FIM EWC. 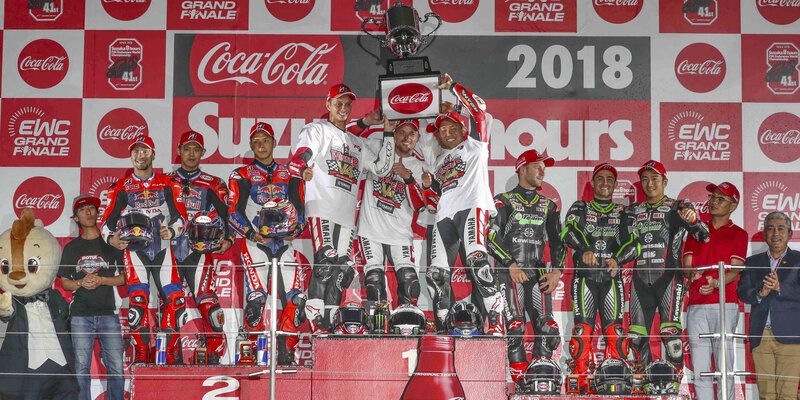 Eurosport Events and Polish automotive and motorsports channel Motowizja have signed a broadcast agreement that will enable Polish fans to watch the highlights of FIM EWC races, starting with the 24 Heures Motos this April. Motowizja is dedicated to auto and motorcycle enthusiasts. The channel offers round-the-clock programming, both Polish and international, with shows about automobile and motorcycle technology, sport and history. With exciting sports events like motorcycle endurance racing, Motowizja appeals to car and bike fans alike. 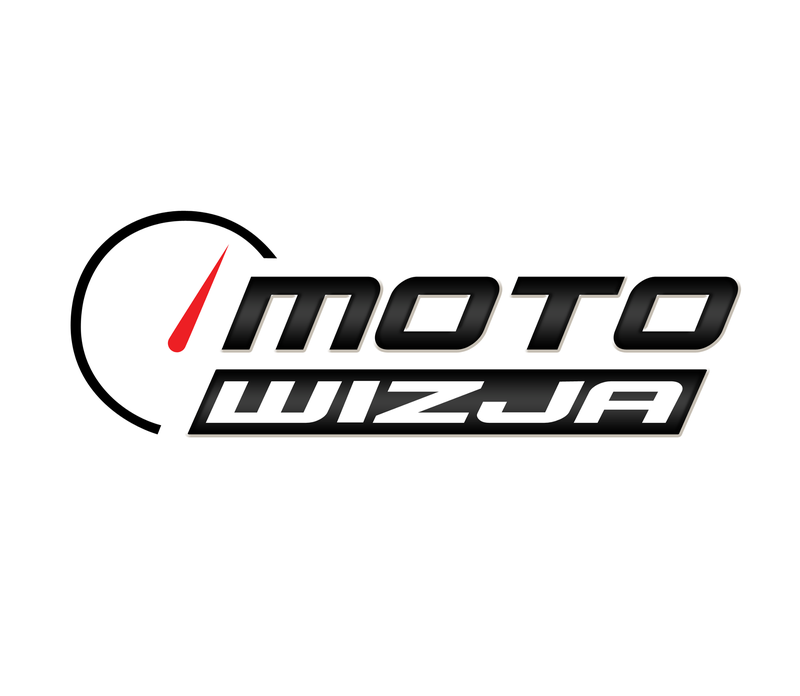 Motowizja will broadcast the highlights of each FIM EWC race after the event so Polish viewers can relive the excitement of the race. Motowizja reaches more than 4 million households, i.e. more than 12 million Polish viewers. The channel is available through satellite, cable and Eurosport Player Poland.